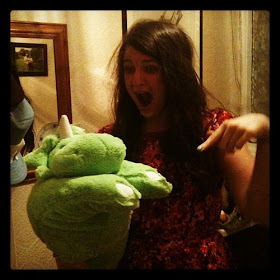 t*rexes and tiaras: Alternative Advent calendars.. I'm not really one for Advent calendars. I'd be perfectly content to hear nothing of Christmas until about the 20th, if I'm honest. That said, this year I've been noticing a few more alternative Advent calendar ideas, which I kind of like. For example, I know a couple of friends who start an Advent box; adding one item per day to it before donating it to the local food bank / homeless shelter on Christmas Eve. 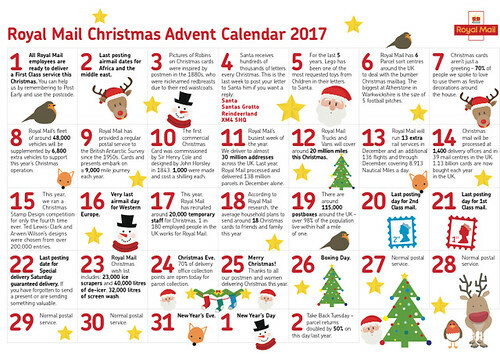 Royal Mail have created this one to remind people of the last posting dates for their various different services and it's prompted me to issue a little #bloggersecretsanta reminder, too. Don't forget to post your parcels out by 5th December - not long now! - and let me know when you've sent and received your parcels.. 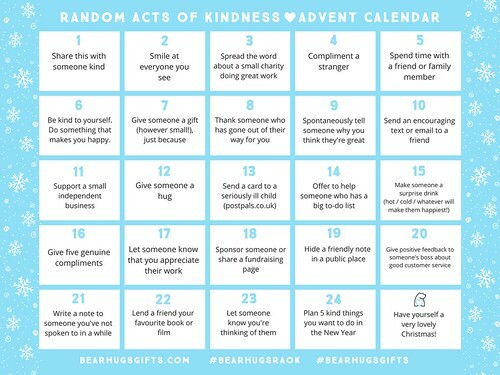 I'm definitely going to take part in this Random Acts of Kindness Advent Calendar, by Bear Hugs Gifts. Got any ideas for alternative Advent? 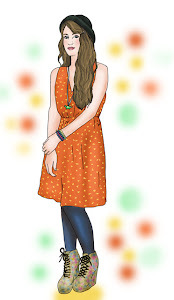 I like all these ideas! I keep thinking about how Advent Calendars have become ridiculous with so many products and objects when we are all going to receive presents at Christmas anyway!